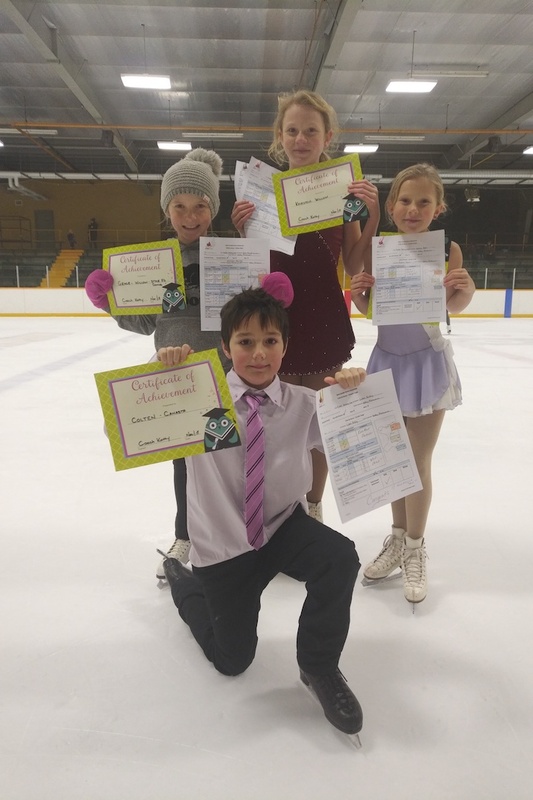 Exeter Skating Club » Blog Archive » Junior Test Day Success! 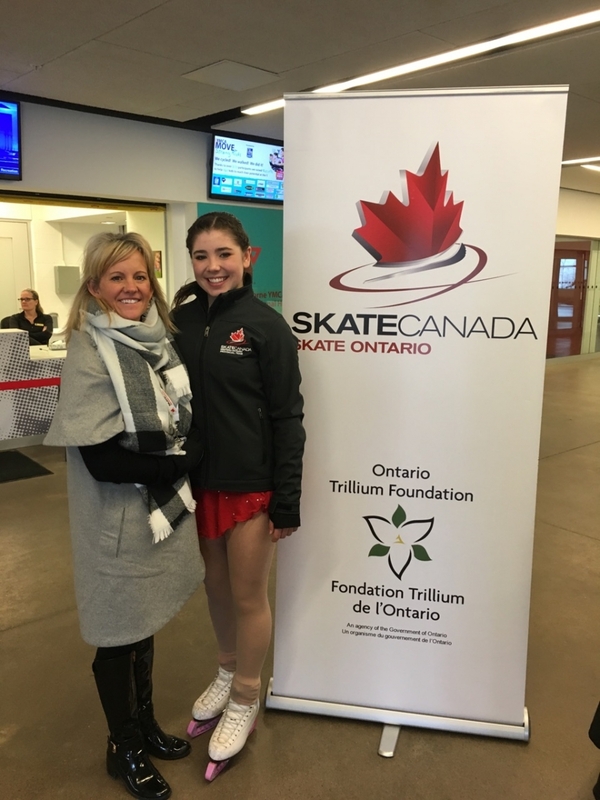 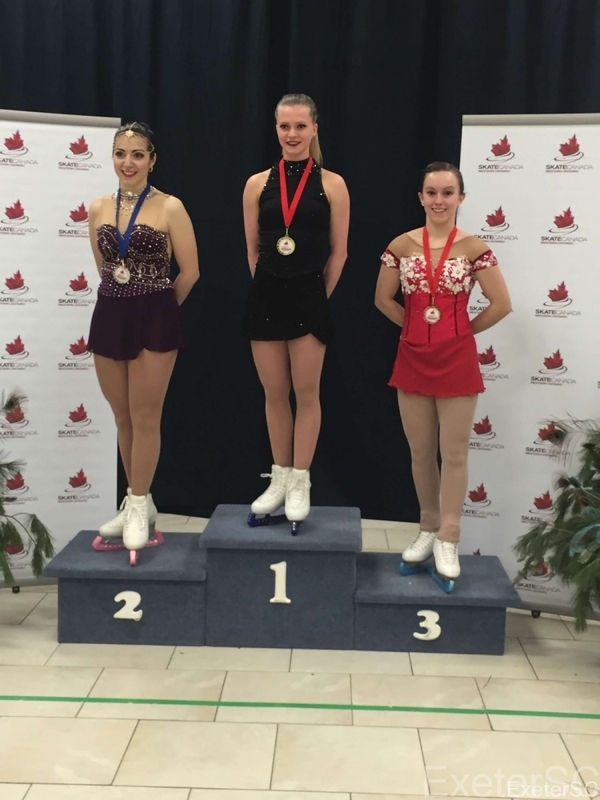 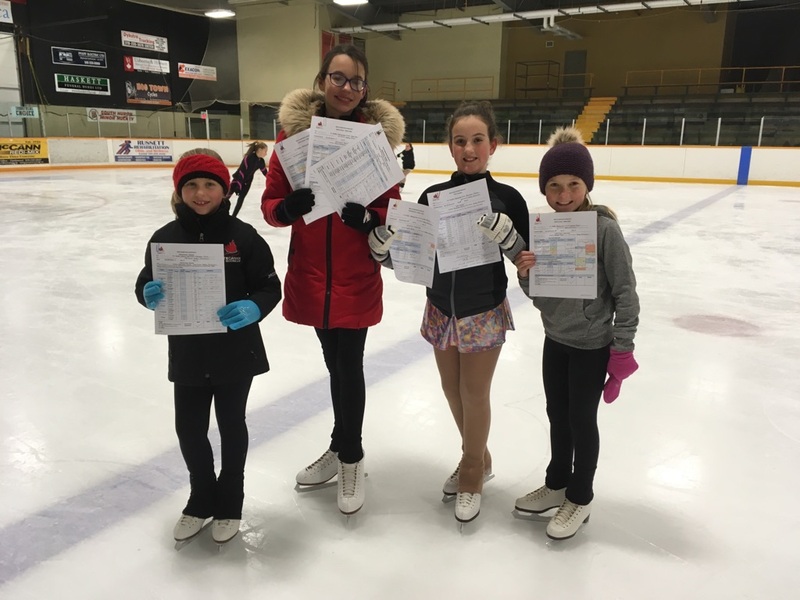 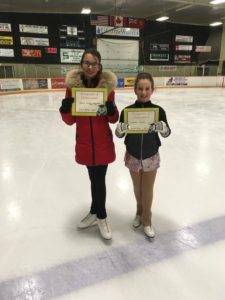 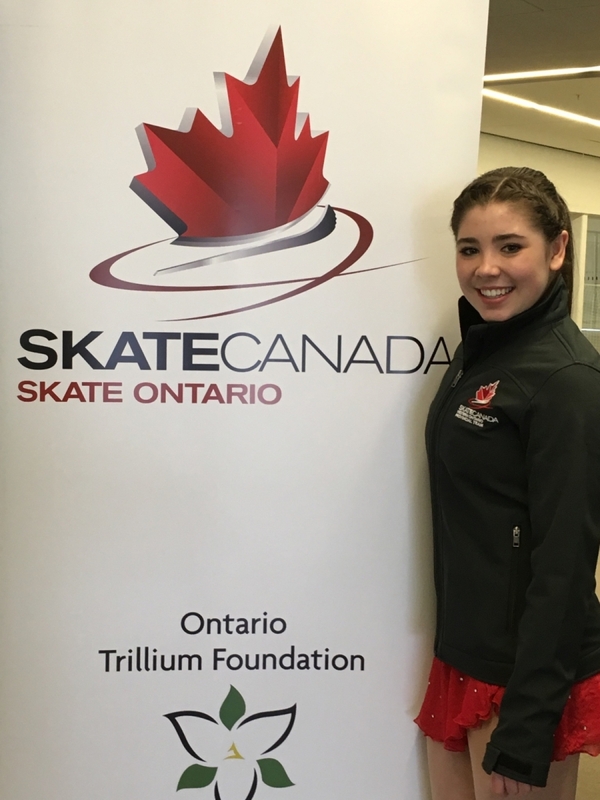 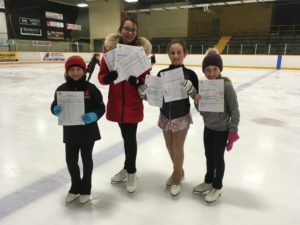 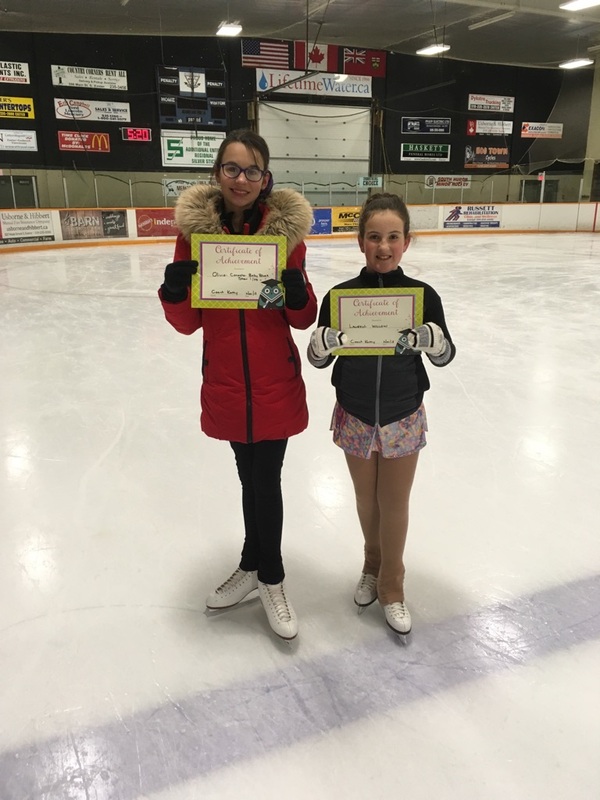 Congratulations to all our Junior skaters who skated great at our recent test day! We are proud of all of you!